High luminous efficiency with over 500 Lumen high brightness light output Made by high quality aluminum alloy housing can + virtually unbreakable PMMA Lens. 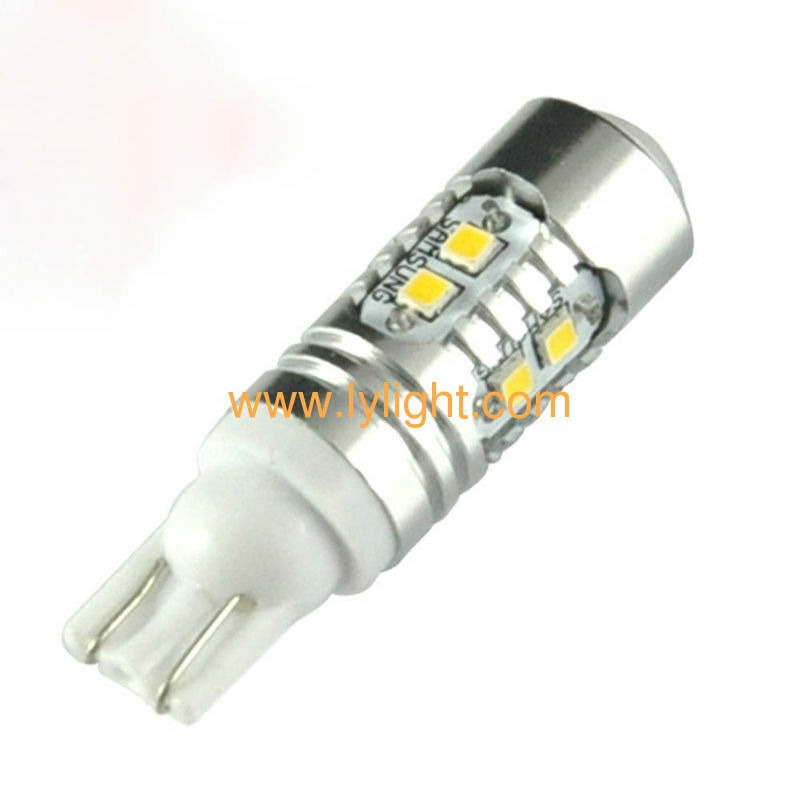 Aluminum alloy shell acts as radiant heat sink, ensure the secure temperature range. Application: Dome light, Map light, Door light, Step light, Cargo/Trunk light, Glove Box light, License Plate light, Courtesy light, Parking turn signal blinker light, Daytime running / Driving light DRL lamp, etc.